Leave your sprinkler repairs to the professionals. We will come out and give you a diagnosis and cost for repairs before we start. Then we will be back in the winter to winterize your sprinklers. 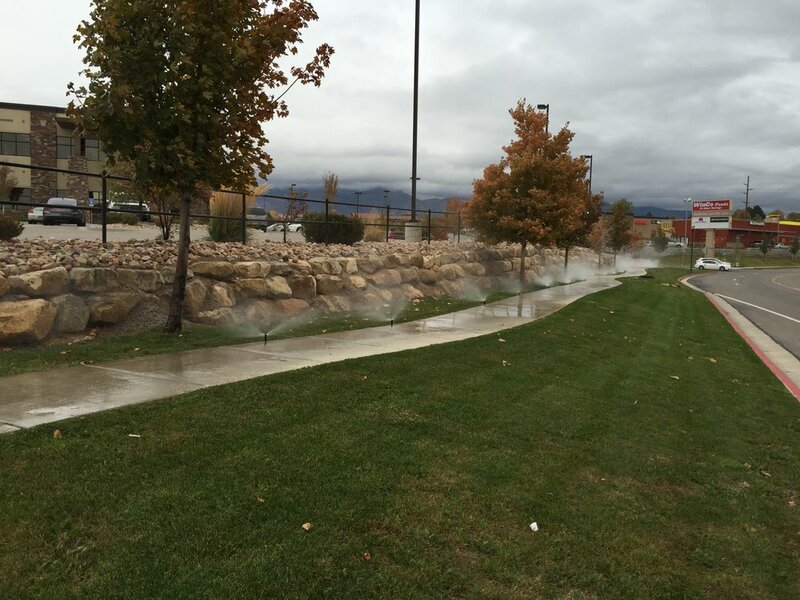 We can also return in the spring to startup the sprinkler system for you.